5 hard truths of what it takes to manifest…….like really manifest big changes! 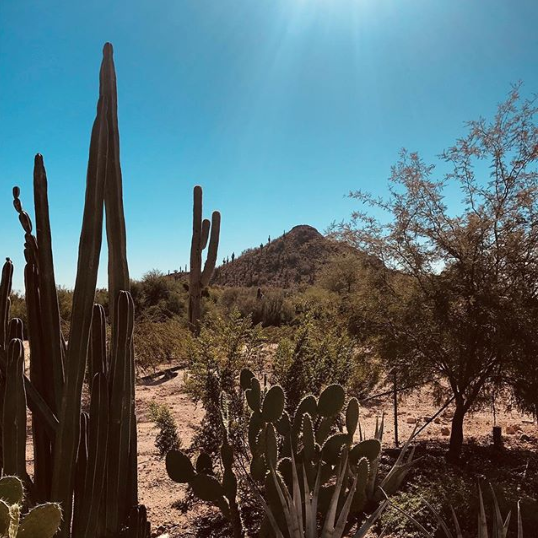 As I near the end of my trip to Arizona – I wanted to share something with you. Manifesting and cultivating real change takes ovaries of steel – it’s not easy. In fact it’s easier to stay where you are right now. Imagine a mountain – what you want is at the top of it! There are many stops along the way. You’re at the bottom of that mountain – looking up. And you start to take those baby steps…. It starts to feel good but then you come across a difficult part to scramble over. You’ve got to step up….like really step up and you feel the tension, you feel uncomfortable. And here is what most people do, they retreat. They go straight back to the bottom of the mountain and hang out there as it feels safer. In fact you feel more like you there – right? So many people say to me when wanting to manifest – I’ve put it out there and if it’s meant to be it will be. But WRONG – that’s a cop out. 2. What’s your resistance to making it happen? Are you making excuses, justifying why you don’t need it all now or maybe you’re controlling exactly how things need to happen. I’ve opened just two 1:1 coaching slots to work with me for 3 months where we will be focusing on your potentiality, changing your perspective and unleashing the full privilege and responsibility you have today as a powerful woman in business. Are you ready to show up for it? For enquiries email me at [email protected].